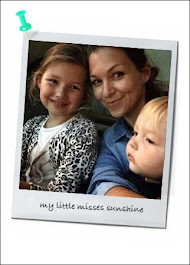 This week, I find out about My Organic Baby Shop, one stop shop for your organic baby needs. Its another great Dubai shopping destination, if you are looking for non toxic and eco friendly products. A word from the team... " We know how precious your babies are and how integral a healthy environment is to their well-being; which is why we only stock the most natural, pure and highest quality products. Our strict product selection criteria are driven by our commitment to these values. 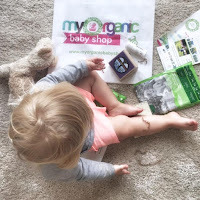 At my organic baby shop we know whether the products work, & what they feel like or smell like because they don’t go on sale before the team have tested & enjoyed using them. Our philosophy is simple - If we would use a product for our own baby then we stock it, if we wouldn’t then we don’t! We understand that individual requirements & budgets vary, so we stock as wide a range of products as possible, but we don’t compromise on our principles. We consider ingredients carefully, & where possible look for products certified organic by bodies such as the Soil Association, USDA& their worldwide equivalents. 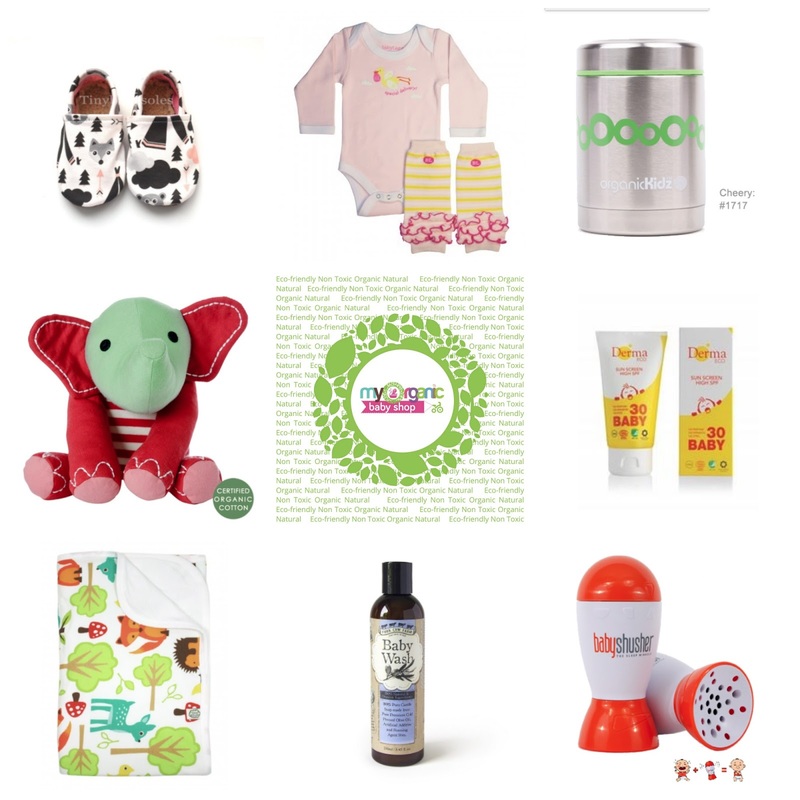 We will evolve as the organic industry continues to grow to bring you whatever you need to complete your baby’s organic lifestyle. We hope you’ll enjoy the journey with us. " Happy organic and more sustainable shopping!